Norm Macdonald Was Dropped From "The Tonight Show" After Defending Roseanne Barr And Louis C.K. “I'm happy the #MeToo movement has slowed down a little bit,” Macdonald said. Comedian Norm Macdonald was dropped from a scheduled appearance on NBC’s The Tonight Show Starring Jimmy Fallon on Tuesday after he criticized the #MeToo movement and defended Louis C.K. and Roseanne Barr in an interview with the Hollywood Reporter. “Out of sensitivity to our audience and in light of Norm Macdonald’s comments in the press today, The Tonight Show has decided to cancel his appearance on Tuesday’s telecast,” a representative for NBC said in a statement to BuzzFeed News. On Wednesday, as he attempted to backtrack on his comments, Macdonald appeared to dig himself into a deeper hole. "You'd have to have Down Syndrome to not feel sorry for [#MeToo victims]" he told Howard Stern. In the Hollywood Reporter interview, which was done to promote his new Netflix show, Macdonald said, "I'm happy the #MeToo movement has slowed down a little bit." 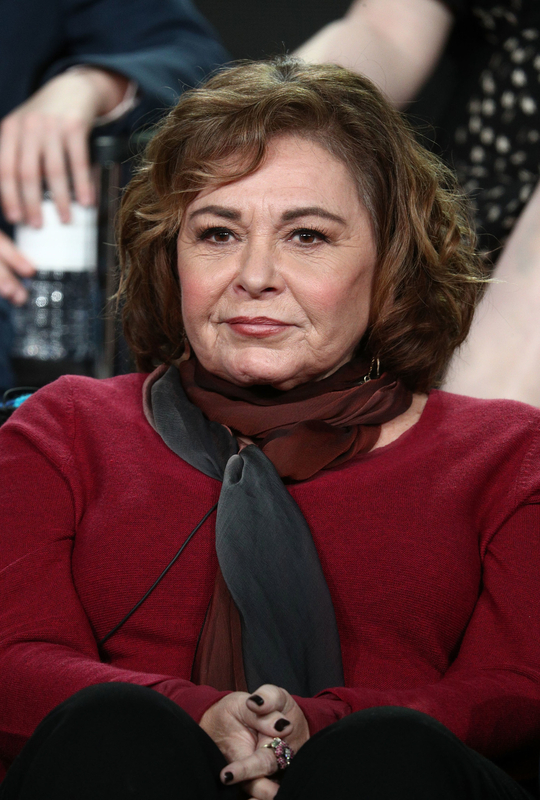 Macdonald went on to say that he sympathized for his friend Roseanne Barr, who was fired from ABC’s revival of Roseanne after she compared black political adviser Valerie Jarrett to an ape. 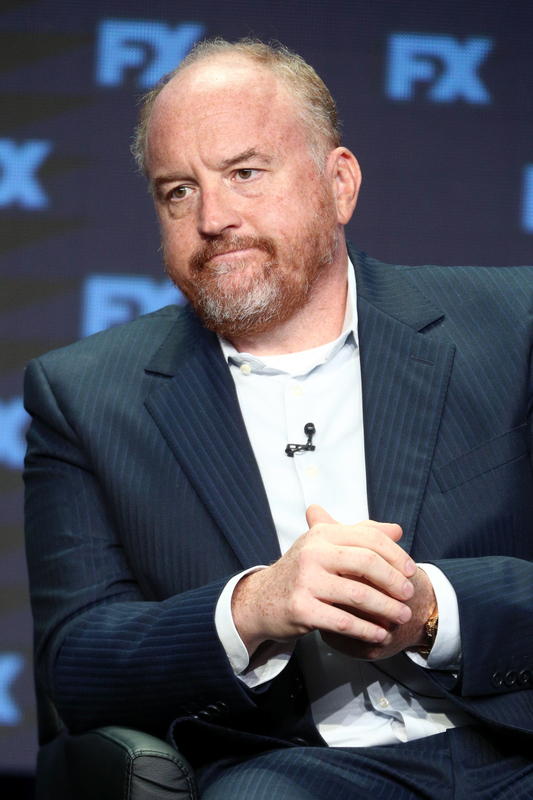 Macdonald said he convinced Louis C.K., another friend who admitted to acts of sexual misconduct last fall, to call Barr after her show was canceled and give her advice. “There are very few people that have gone through what they have, losing everything in a day,” Macdonald said. “Of course, people will go, ‘What about the victims?’ But you know what? The victims didn't have to go through that." When reached, a representative for Macdonald had no comment. Representatives for Netflix didn’t immediately respond to BuzzFeed News’ requests for comment. In addition to his other controversial remarks, Macdonald also discussed Hannah Gadsby’s recent Netflix comedy special, Nanette, in his Hollywood Reporter interview. The show won rave reviews for Gadsby's deeply personal exploration of comedy, art, and identity. According to Macdonald, the special “sounds like a one-woman show” instead of stand-up comedy. “I have never seen the Nanette thing because I never wanted to comment on it. But from what I have read about it, [Gadsby] is saying that comedy is now not about laughter,” he said. In response to Macdonald’s comments, Gadsby tweeted on Tuesday, “I'd never heard of this Norm McDonald bloke because I didn't want to make a comment about him. I don't like him though. #dickbiscuit." Macdonald went on The Howard Stern Show on Wednesday and talked about the controversy, saying he’s “completely behind the #MeToo movement,” and argued that he didn’t defend Barr or CK in the Hollywood Reporter interview. "You'd have to have Down Syndrome to not feel sorry for— #MeToo is what you want for your daughters and you want that to be the future world, of course,” Macdonald said. The comedian also talked about his appearance on The Tonight Show getting canceled and said that Fallon personally told him he couldn’t come on the show moments before filming was scheduled. “Someone suggested I start the show with an apology, and I go, 'It's not my show.' And Jimmy came back in and said, 'Can I talk to you, buddy?' He was very broken up about it,” Macdonald said.